Now includes free Cide Kick Surfactant! Above the surface plants crowding you out? Rodeo Herbicide is effective on nearly all Emergent Plants like Cattails, Grasses, Bulrushes, Purple Loosestrife, Aligatorweed and Water lilies. Rodeo is systemic - kills the roots for multi-year control. There is not a more economical way to control tall weeds. 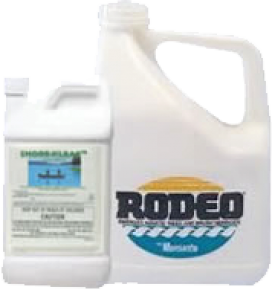 Mix the Rodeo concentrate with water and a non-ionic surfactant (Cide Kick Surfactant included free!) and apply by using a back pack or hudson type sprayer. 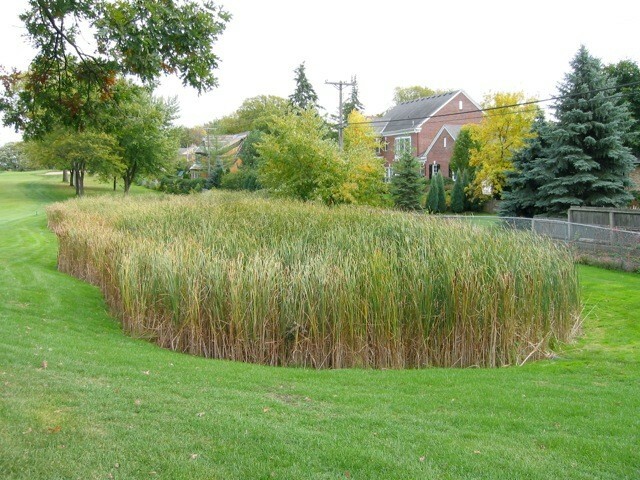 For Cattail or Lily control wait until plants are mature. Apply to dry plants. No water use restrictions. Amount of Rodeo / Shore-Klear required: One Quart. Actual amount used +/- due to plant densities. 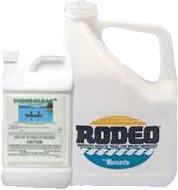 Amount of Rodeo/Shore-Klear required: 1 Ounce per Gallon of water. 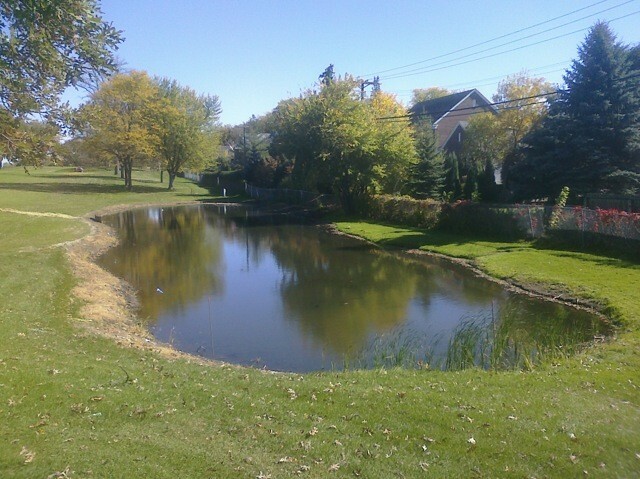 Plus Cide Kick non-ionic surfactant: 1/4 to 1/2 ounce per Gallon of water. The Rodeo Herbicide Product Label is available for download in pdf. The Shore-Klear Product Label is available in a separate file.